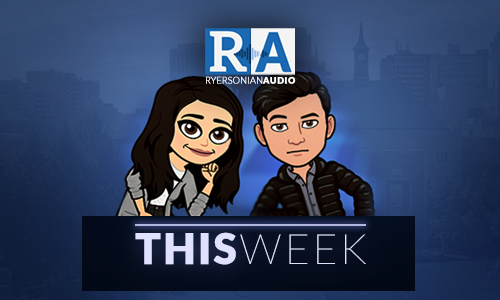 The Ryersonian weekly wrap is a news audio series produced by senior students in the School of Journalism in Toronto. 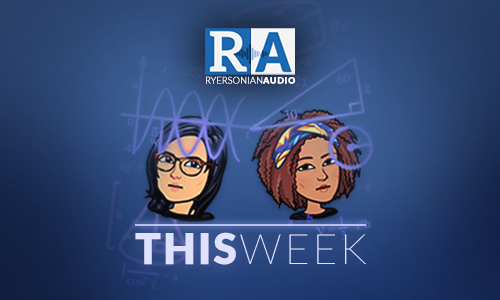 It features weekly news from ryersonian.ca and from the Canadian University Press. Average tuition in Ontario has gone up by three per cent. An RSU report on the Canadian Federation of Students is raising questions about how your union dues are spent. A sit down with Ryersonian reporter Patricia Karounos on Ryerson’s relationship with Drake. Hosted by Kayla Kuefler and Chase Stark.